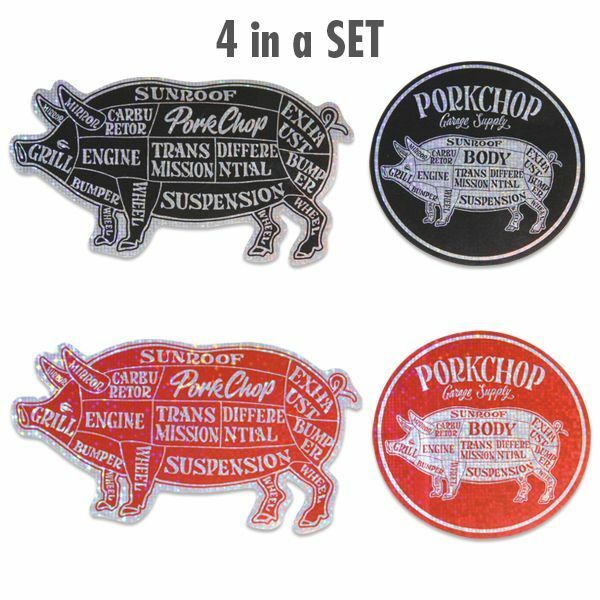 Cool design of PORK parts metaphor as car parts! You can stick it on any where you like. It is hologram shiny sicker and 4 in a set. Came into existence from garage. This project was created from the conversation between Yoneuchi from Valley Auto and Sugihara from Fusty Works. It is not apparels. 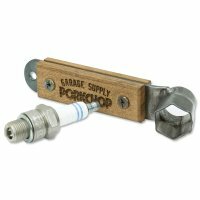 It is everything from our lifestyle concept of garage usages. 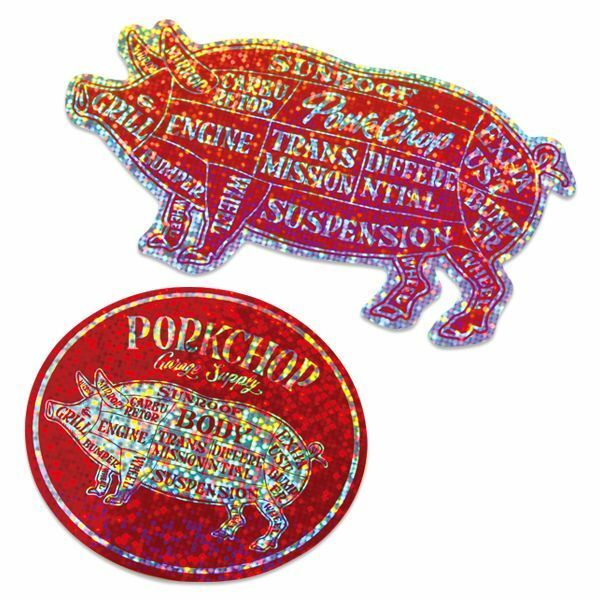 We named it as a PORKCHOP because the hog farm was shut down by our neighbors and we love chop culture. 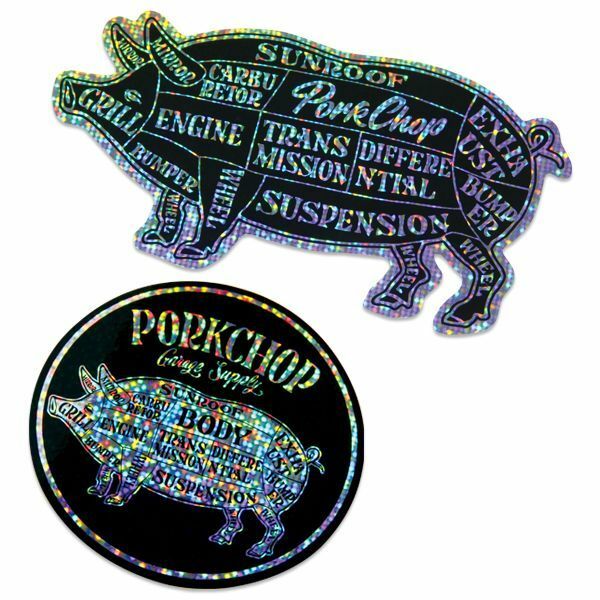 We send our favorite American culture through our garage supply as the PORKCHOP.PORKCHOP.